Gabrielle is a "statue" for tourists, much to the chagrin of her teenage son. Elsa is angry at the world and desperate to become pregnant. Mao is a chronically depressed video game designer who drowns his melancholy in alcohol and psychoanalysis. They are brother and sisters, but do not hang out due to such different personalities. Ever. 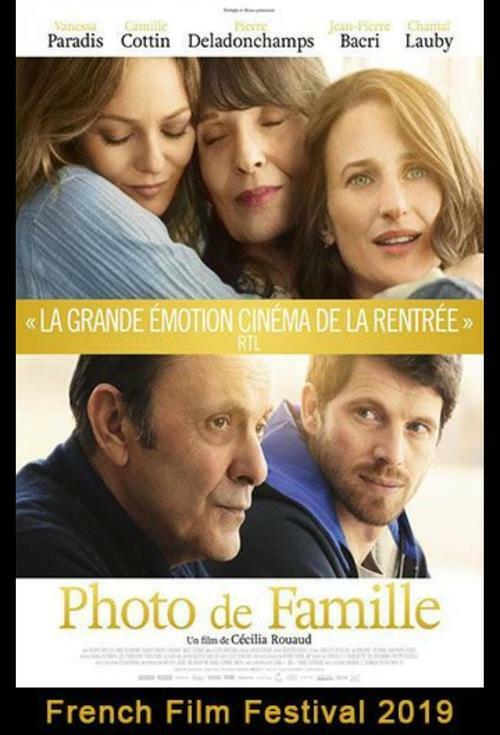 Their parents Pierre and Claudine, separated for a long time, have really done nothing to strengthen the bonds of the family - yet, at their grandfather's funeral, they are going to have to meet, and together answer the question: "What to do with grandma?"